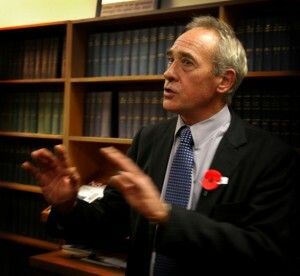 Mike is one of New Zealand’s most experienced criminal lawyers. He has been a criminal lawyer for over 40 years. Over many years of criminal practice he has appeared in the highest courts including the Privy Council, London. Mike has represented clients in many of New Zealand’s most famous and high profile criminal law cases. Mike is a registered lawyer with the New Zealand Law Society and is also a registered Legal Aid Lawyer.